A certain degree of pride comes with building out your own smart home system, but there’s no shame in hiring a pro. As you consider how to build out your smart home, you’ll be faced with four early decisions: Do you want a simple or a sophisticated system? Do you want a system that focuses on convenience? Or do you want one that emphasizes home security? The articles linked in the previous three questions will help you answer them. In this story, we’ll answer a fourth important question, along with a related one: Do you want to do the work yourself, or hire a professional? And if you take the DIY approach and include security features, do you want a professional to monitor it? Smart home equipment manufacturers have made it supremely easy to do the work yourself, even if you’re not an enthusiast. But there’s something to be said for hiring a pro. It’s no different than designing your own garden or hiring an expert landscaper, decorating your home on your own or consulting with an interior decorator. Professional monitoring services can call first responders on your behalf in the event of a break-in, or with some systems, a fire emergency. They're available with both DIY and professionally installed systems. We’ll examine the pros and cons of each approach and help you decide which is right for your environment, your comfort level, and your willingness to get your hands dirty. Smart home veterans are familiar with this option, because in the early days of smart home technology, it was the only one available. In a nutshell, this first approach involves purchasing smart home gear—either in the form of a kit, such as the iDevices Smart Home Essentials Starter Kit (which includes a variety of Wi-Fi-based indoor and outdoor power and lighting products), or buying a smart home hub, such as Samsung SmartThings, and adding compatible devices piece by piece. 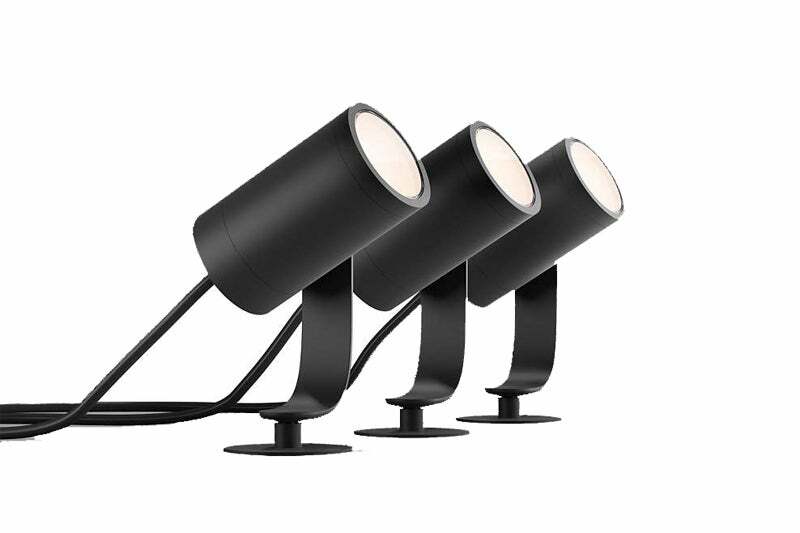 Support for Philips Hue lighting is nearly ubiquitous in smart home systems, and the company recently expanded its offerings with a series of outdoor luminaires (such as the Lily spotlights shown here). The advantage of the DIY approach is that you pay only for what you need. If you want smart lighting in a few places around the house, a Philips Hue starter kit will give you two to four light bulbs, either in color or white, and the bridge you need to control them. Philips also recently expanded the line to include a number of outdoor luminaires. And if you later decide you want to add more lights, or you want to extend your network to include smart plugs, door locks, or something else, you can easily do that by purchasing and installing more equipment. Since you aren’t locked into a certain platform, you can shop around and mix and match various brands of equipment instead of having to go back to the original vendor and its walled garden every time. If you want to use a voice assistant like Google Home or Amazon Alexa to control your gear, most vendors let you do that, too. That said, if you anticipate adding more than one smart home element—more than just smart light bulbs, for instance—you’d be wise to start with a well-rounded hub that supports lots of third-party smart home devices. While a hub isn’t absolutely necessary, it does provide the convenience of a single app to control everything—there’s just one user interface to master, versus one for each family of products you install. Samsung SmartThings is one of our favorite DIY smart home hubs, but it's missing one key feature: A cellular module for broadband backup. 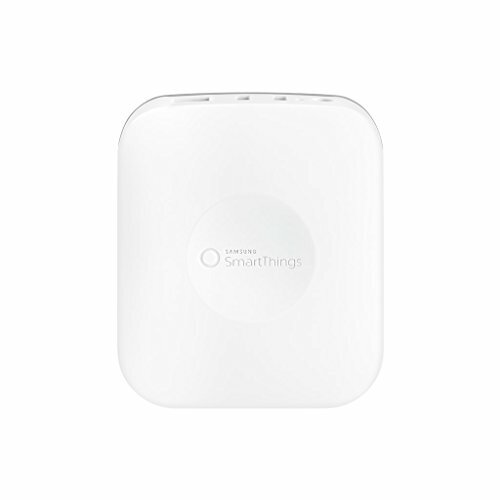 Our current top picks, Samsung SmartThings and the Wink Hub 2, are stuffed with features, offer out-of-the-box support for hundreds of smart home devices from a wide variety of vendors, and they’re constantly expanding this support through push-delivered updates. Even if you just want a single security camera or a smart speaker, it still makes sense to incorporate a hub into your network. Once the smart home bug bites, you won’t want to start over with different hardware. And if you accumulate a lot of equipment before investing in a hub, you’ll find that retroactively incorporating the hub into the network is considerably more complex than adding it as you go. This approach does, of course, have a downside, as you’ve probably realized while reading the last couple of paragraphs. Configuring your own hub and adding equipment to it piecemeal is the most complicated way to go about setting up a smart home environment. 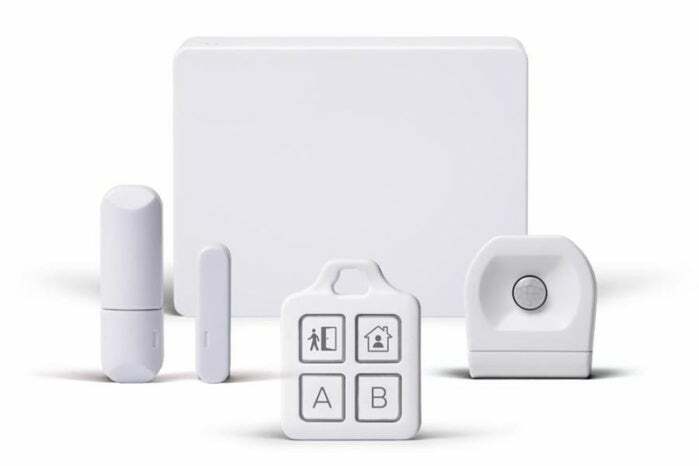 While hubs like Wink and SmartThings have made great strides in simplifying the user experience, that experience is not entirely in their control when third-party gear comes into the picture. You won’t know how easy it will be to add any particular device to the network—and in my experience, it can often be rocky—and if you run into trouble, you might need support from both the hub vendor and the device vendor. I don’t want to overstate the problem, but if you’re a tech novice and need lots of handholding, the DIY approach might present challenges you just don’t want to deal with. The bottom line: This is the least expensive and most flexible approach to the smart home, but it also puts the most demand on your time and know-how. If you’re comfortable installing your own gear but want the peace of mind that comes with knowing there’s a human being keeping tabs on the security aspects of your smart home 24/7, who can contact you or the police if a break-in is suspected, you have plenty of options. In some cases, the gear you buy will be similar—or even the same as—the hardware we’ve already discussed, but you’ll pay a subscription fee for services. 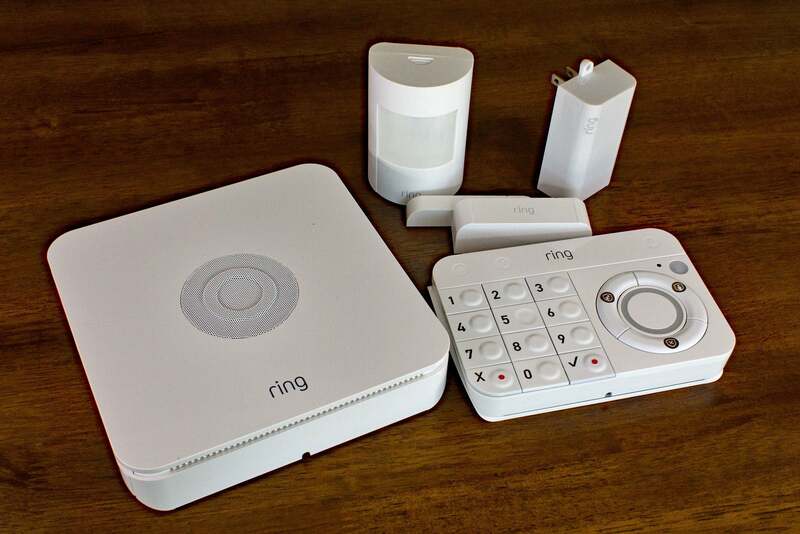 Ring Alarm is a great home security system, and professional monitoring cost just $10 per month. But it's currently weak in terms of smart home support. 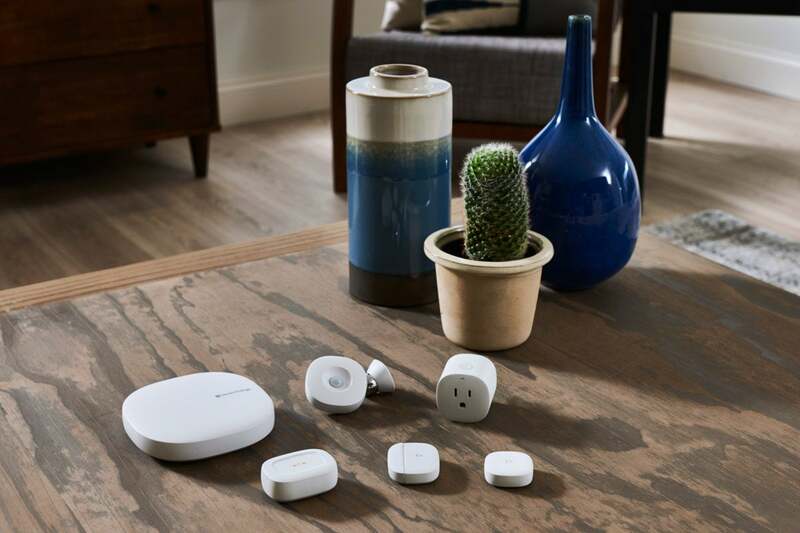 Security monitoring is optional with some smart-home systems, including Samsung SmartThings, as it is with some security-focused packages like Ring Alarm and SimpliSafe that don’t offer smart-home elements at all. Professional monitoring is a mandatory element of some other DIY choices—Frontpoint, being one example with which TechHive editors have experience—and a monitoring plan is part of your purchase. If professional monitoring is a feature that’s important to you, make sure it’s available with the product you decide to buy. Wink, for example, doesn’t offer professional monitoring with any of its packages, including its security-oriented Wink Lookout package. You’ll also want to evaluate how open each system is: Some companies maintain walled gardens in which you can add only their branded devices, while others operate certification programs that license or at least verify the compatibility of third-party accessories. It’s rare to find a service provider offering a monitored security service that supports an anything goes approach in this regard. The cost of professional monitoring typically includes cellular backup service for the central hub, so if your power and/or broadband service goes out (unless, as with SmartThings, the hub doesn’t support cellular backup) your system will remain connected to the internet. But it can be very difficult to compare prices. That’s because some service providers, such as Frontpoint, subsidize the cost of the hardware and recoup that cost over time by having you sign a long-term contract. That’s not necessarily a bad thing, because you don’t have to pay for everything up front, but it can make it difficult to determine just how much everything really costs. The $149 Iris Pro Monitoring Home Automation Security Pack from Lowe’s includes the Iris hub, one motion sensor, one door/window sensor, and a remote key fob. Professional monitoring costs $14.95 per month, with no long-term contract. Ring’s optional professional monitoring service might be the least expensive on the market at $10 month, a price that includes cloud storage for an unlimited number of Ring security cameras. That’s a month-to-month deal you can cancel at any time, but Ring Alarm currently does not support any smart home devices (apart from the lights on some of its security cameras). Nest Labs charges $29 per month for professional monitoring of its Nest Secure system, dropping that to $19 per month if you’re willing to sign a three-year contract. Nest Secure is also somewhat limited in terms of smart home device support, though it does support one smart lock. Professional monitoring of an Iris by Lowe’s system costs $14.95 per month with no long-term contract. Of these three, Iris by Lowe’s supports the most diverse collection of smart home products, but it’s not one of our favorite systems overall. The bottom line: You’ll get better security with a monitored system, and you can save a lot of money by installing the equipment yourself. 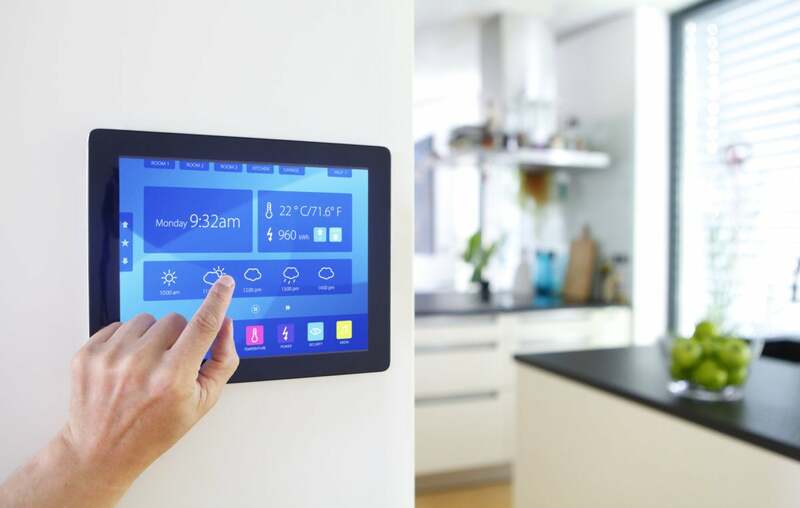 Just be careful to ensure that the system supports all the smart home features you want, and make sure you understand terms and limitations of any contract you’re asked to sign. You can get the best of both worlds: A sophisticated smart home with professional monitoring that you don’t need to lift a finger to install or maintain. Simply call a service provider and they’ll send a tech to do it all for you. 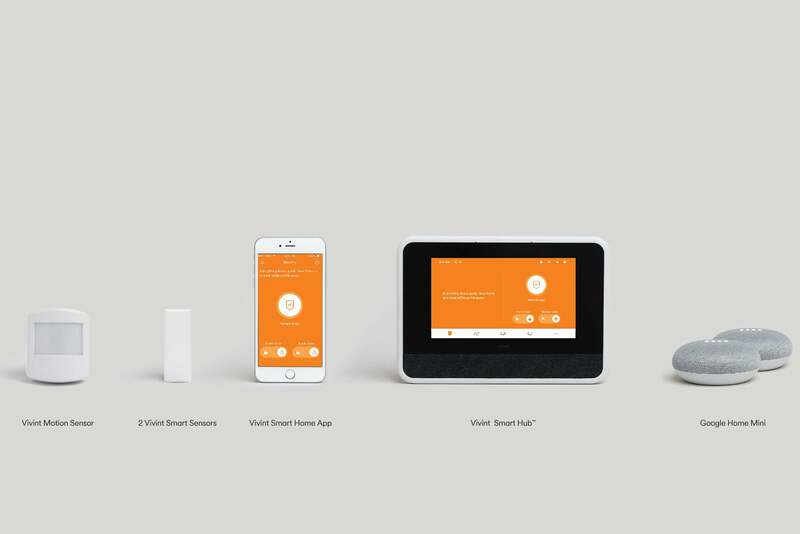 A Vivint smart home starter kit includes a hub, a motion sensor, two door/window sensors, and two Google Home Mini smart speakers. It costs $599 plus $199 for installation and $39.99 per month for professional monitoring ($49.99 per month if you add cameras). This segment of the industry has grown rapidly over the past few years, with Vivint (Vivint Smart Home), ADT (ADT Pulse), and Comcast (Xfinity Home) being among the biggest nationwide players. While these services aren’t as cost-prohibitive as the build-to-order smart home systems that the likes of Control4, Savant, and Elan put into the homes of movie stars, professional athletes, and other celebrities, they’re also not as customizable as those systems. You’ll choose from a limited menu of products that—with a few exceptions, such as the hub and/or the control panel—won’t be terribly different than the DIY solutions we’ve discussed. And you probably won’t know how much it’s all going to cost—up front and per month—until you get the full-court press from a salesperson. Finally, you’ll also be expected to sign a contract, and like a cable box, you might not actually own the equipment you’re paying for. Break the contract and you’ll be assessed an early-termination fee. Don’t renew the contract, and the system will grind to a halt even if the vendor doesn't send a tech to reclaim it all. Still and all, there’s a lot to be said for having a professional install your smart home/home security system and—should something break—come back to fix it. As with everything else, know exactly what you’re getting into. The bottom line: A professionally installed, professionally managed smart home/home security system is the easiest way to go. It’s also the most expensive.